As a nurse, you know how important it is for you to write down notes. 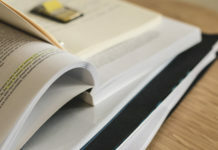 Whether it’s an order from your doctor or a piece of information from your patient’s lab results, you need to jot the information down to make sure you don’t forget anything. This makes it essential for you to have notepads within easy reach. 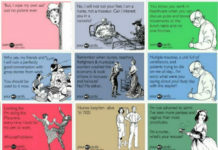 Now, because we want to make everything more fun for you at work, we made sure to find the cutest and funniest notepads for nurses. 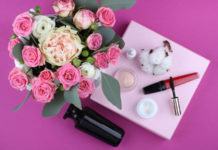 Read on to find out our top picks. 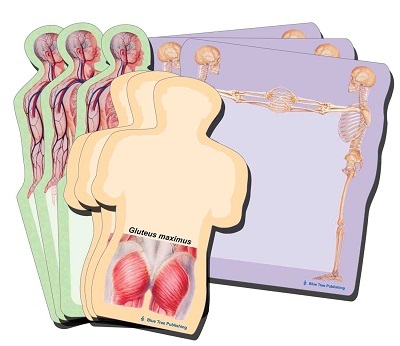 This pack of sticky notepads features the skeletal system, the circulatory system and a part of the muscular system. They are colorful and eye-catching. 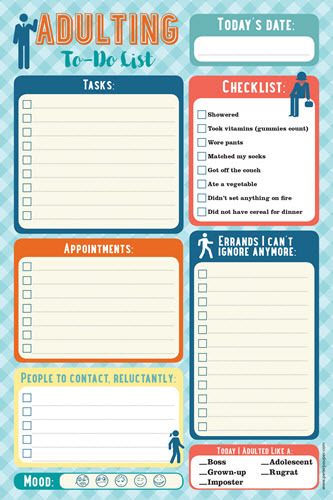 You can use it as a geeky way to remind yourself of your pending tasks. 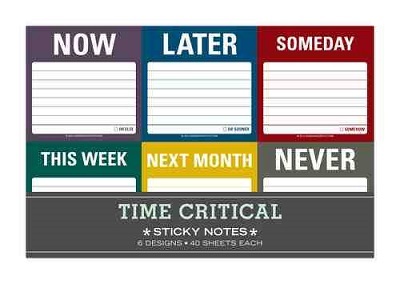 This set of sticky notepads contains six task management time frames. You can group your tasks or goals into 6 different funny deadlines – now, later, someday, this week, next month or never. The notepad’s colors are eye-catching and you can use it at work or even at home. 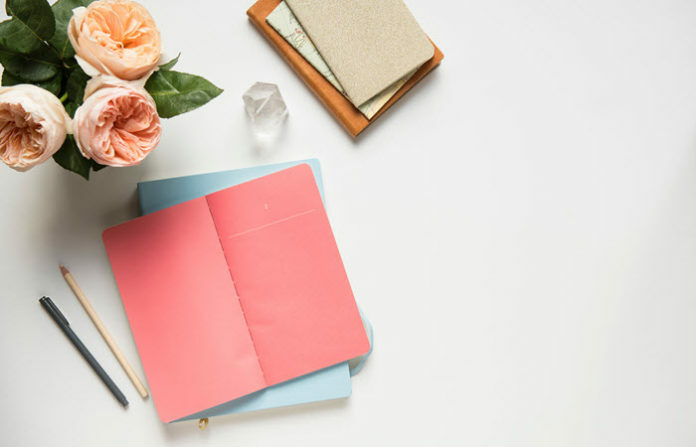 This cute notepad will help you in prioritizing your tasks in the simplest way possible – doing it now or remembering it later. The colors of this notepad are bright so you can easily remember the tasks you need to accomplish. It contains 60 sheets and the list part can be detached from the other part so you can take it with you. For you to be effective at work, you need to prioritize your tasks. This notepad gives you a lot of space to write down your most important tasks for the day and the ones that can actually wait. If you own a bullet journal, you should definitely add it to your pages. 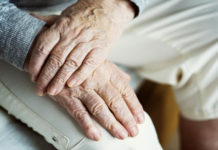 Adulting can be hard and when you are working as a nurse, it can be twice as difficult. this particular notepad can help you take control of your life. It’ll remind you to talk to people, log your mood, set your appointments, list down your tasks for the day, and do something for yourself. It even reminds you to take your vitamins and eat your vegetables. This notepad is totally adorable. With a sloth design, you’ll definitely have fun writing your appointments, errands, and tasks on it. You’ll find it motivating, too. After you complete a task, you can check it off and move on to the next. It’s just simple yet satisfying. When you’re having a really stressful day at work, this notepad will surely keep you entertained. Measuring 4.25 x 5.5 inches, you’ll have enough space to write down your tasks and errands. The captions are both witty and sarcastic. You’ll definitely find yourself smiling as you’re writing down your ideas on it. 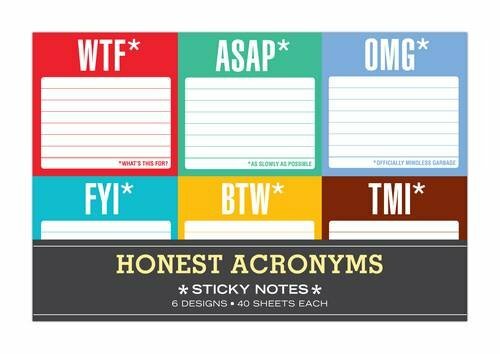 This notepad is another great option for nurses looking for a fun pad for their reminders, shopping lists, and to-do lists. Containing 50 sheets, you won’t easily run out of notepads to use. These notepads are just the perfect size for nurses who are always on the go. Despite their size, you’ll find them cute, handy, and really useful. 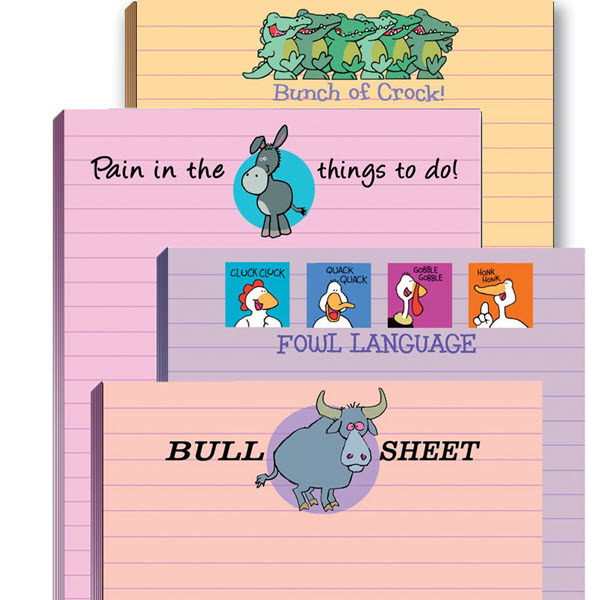 They are funny adult oriented notepads which makes them even more interesting to use. When you start feeling overwhelmed with too much brain activity, consider writing your thoughts down. It’ll help you relax and focus on your most important taks. This notepad lets you unload your random thoughts, allowing you to take a break and re-focus at work. It can also help you brainstorm ideas and organize plans. It provides a relaxing way of taking off your mental load. 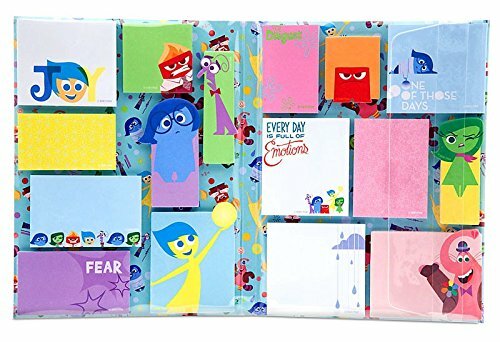 If you are a fan of Inside Out, then you’ll definitely love this notepad. It comes with 30 sheets with 16 different designs. This variety can help you add more life to your daily shift. The pad comes with a folder with plastic sleeve to keep your notes secure. It’s made with good quality paper as well. This notepad set is just creative and stylish. Designed with the artwork of Susan Branch, an American author, designer, and watercolorist, it has a really nice red and blue color palette. 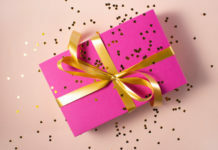 Apart from the design, you’ll love how multi-purpose it is. The set actually includes sticky notepads and page-marker pads.